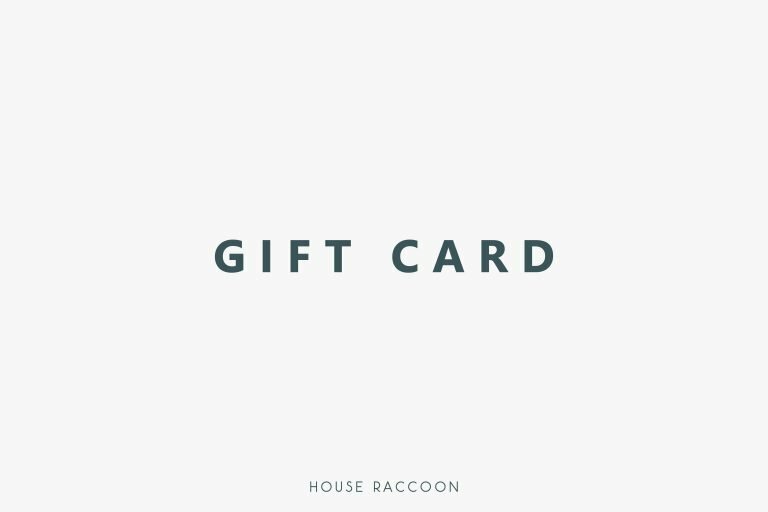 A gift card to give away. Or to keep for yourself. 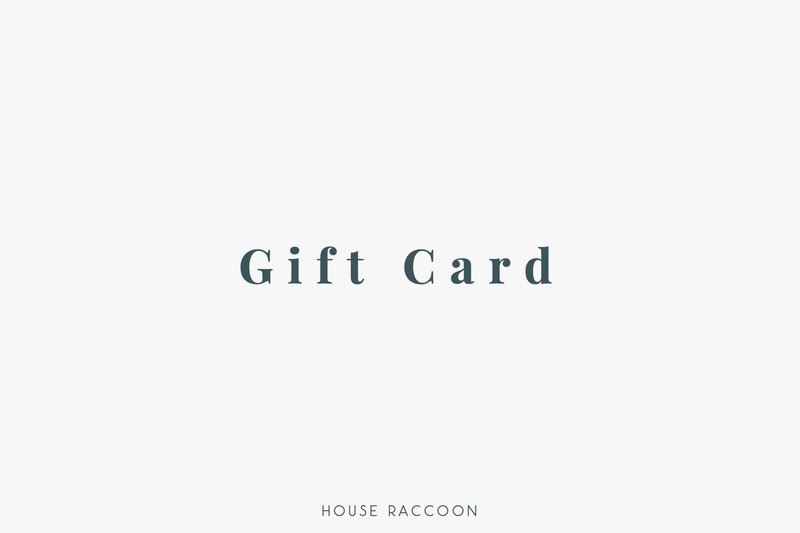 A gift card to redeem for awesome House Raccoon products or to put unused on the wall just as a reminder of the cheer unseen buying power it represents. 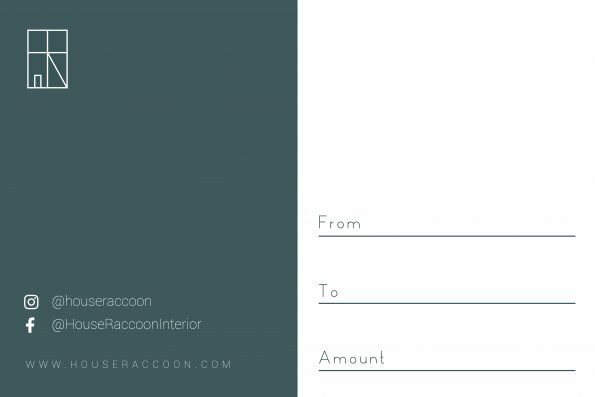 The card can be used on all our products. 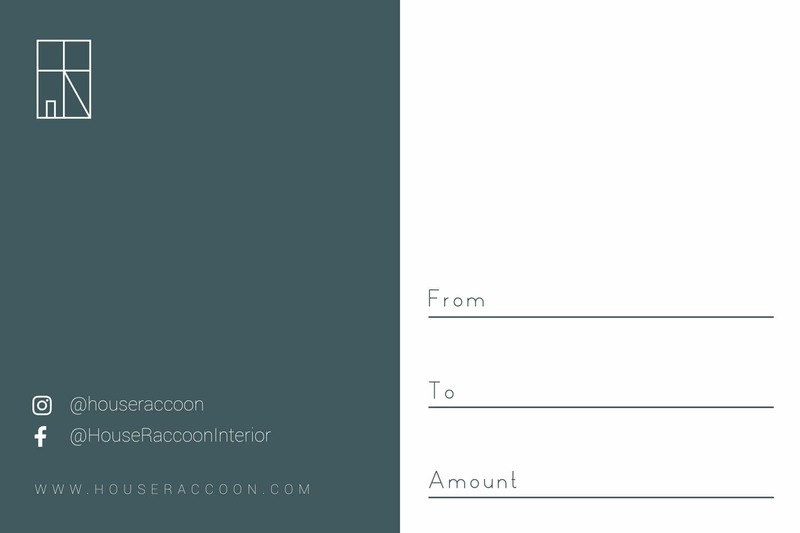 The card cannot be used to buy Oscar (our cat). 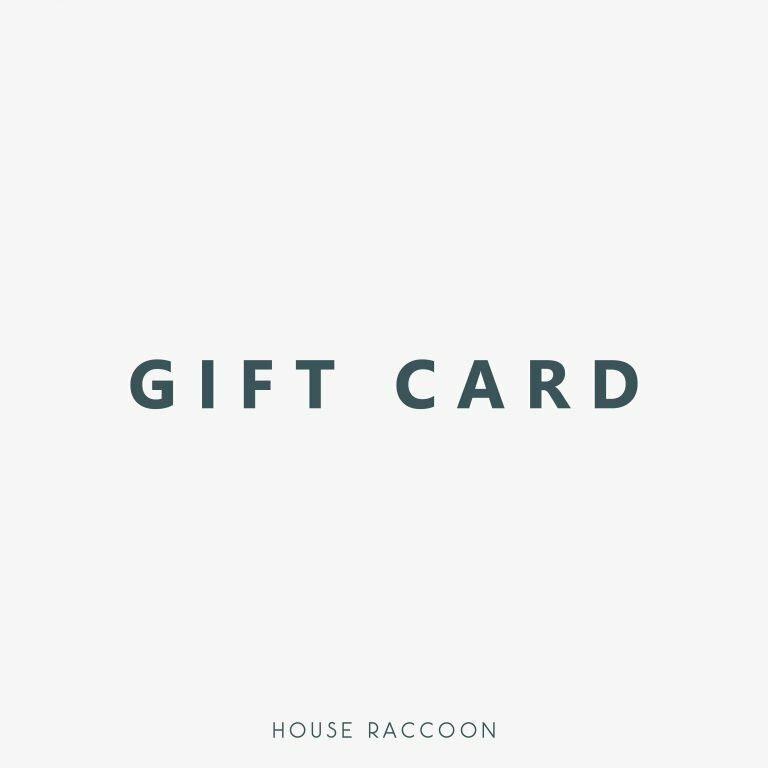 The card can also not be used as a planter in itself. It will not keep the water where you want it. Comes with free warm feelings associated with the act of giving. Enjoy!